This ad was done seven years before I joined WCRS. One of my first agencies. Only seven years but it might have been from a different time. A time when big endlines and executions roamed adland. Big budgets and audiences. Big-thinking clients and creatives. With ads such as Levi’s and Hamlet to compete with. A time when TV was king and ads like these were just as good as, if not better than, the programmes they sat between. This was another ad in the successful "I bet he drinks Carling Black Label" campaign. 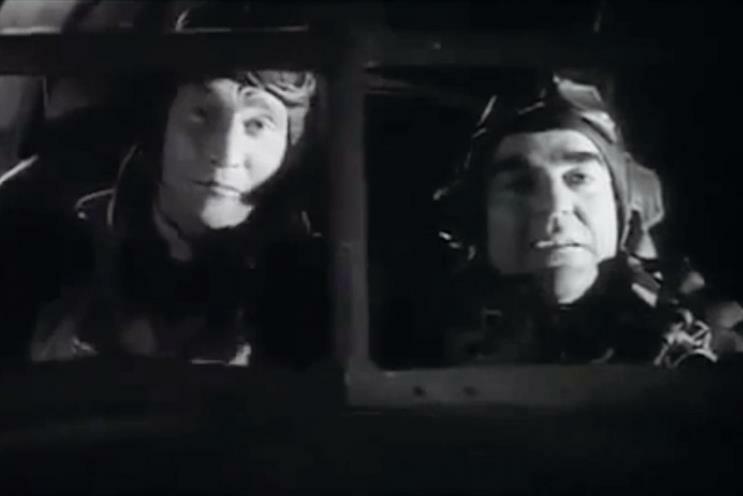 With Carling ad regulars Mark Arden and Stephen Frost playing two RAF pilots delivering bouncing bombs to a German soldier turned goalkeeper. Bloody brilliant. We now quite rightly pride ourselves on thinking differently. Being innovative. Breaking new boundaries. But this ad proves that nothing beats a cracking script, brilliantly executed. Winning the creatives and director a black Pencil in the process. And bragging rights at every pub and late-night taxi when someone asked them: "So, what famous ad have you done?" And isn’t that what we all want deep down? Some fame. Some recognition. Something to make our mums proud.